By asking questions and doing research, we make long-lasting solutions. We design for print, build functional websites and solid brands that work across all platforms. We do this with both the user and owner in mind. 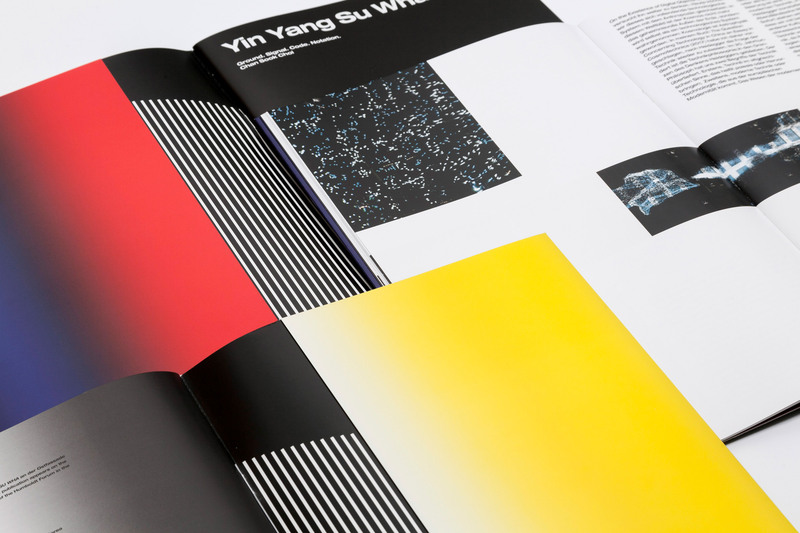 JungFeldt is a young agency for visual communications. It was founded 2015 in Berlin by Young Sam Kim from South Korea and Emil Sommerfeldt from Norway. Nina Monnet joined the team in 2016 . Together we offer a broad skillset and burning desire for problem solving. , or give us a call on +493027988698‬, or go to Contact.